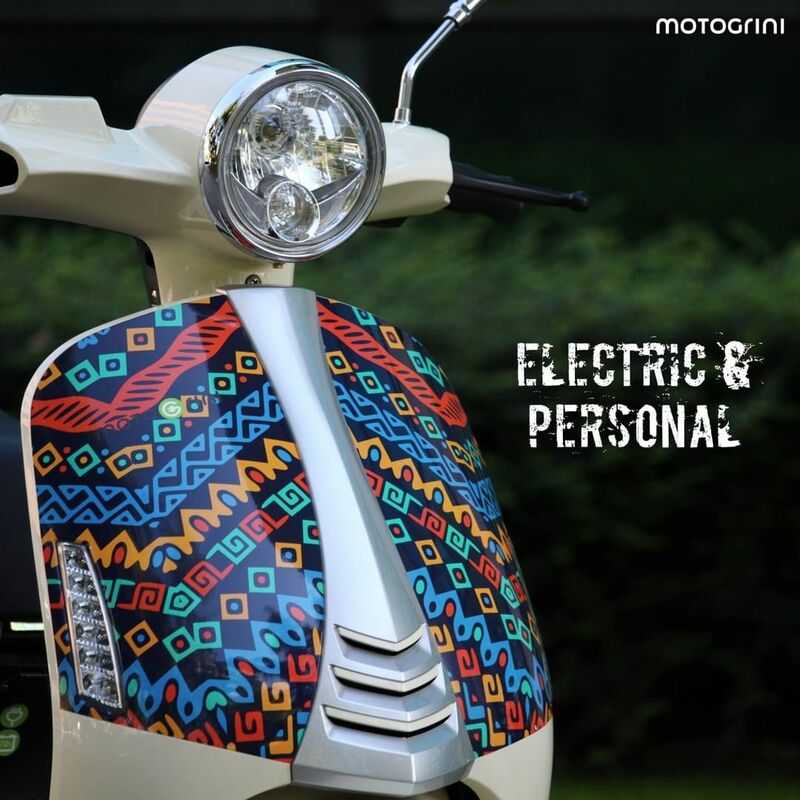 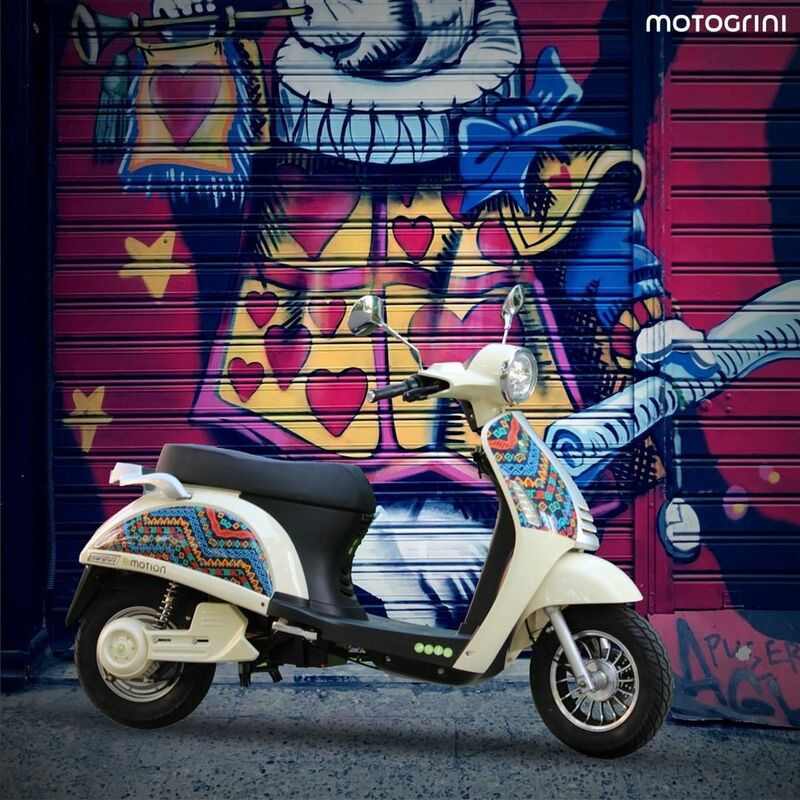 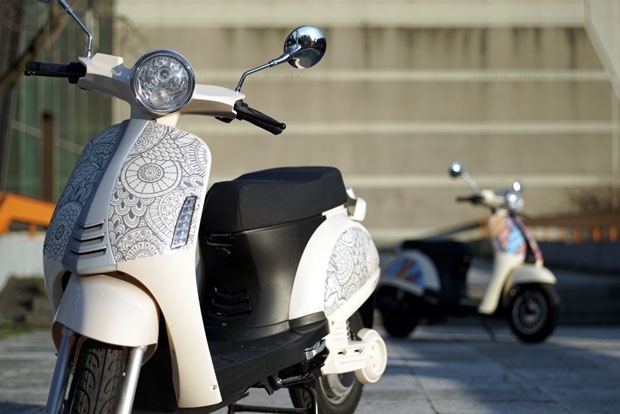 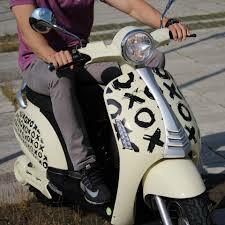 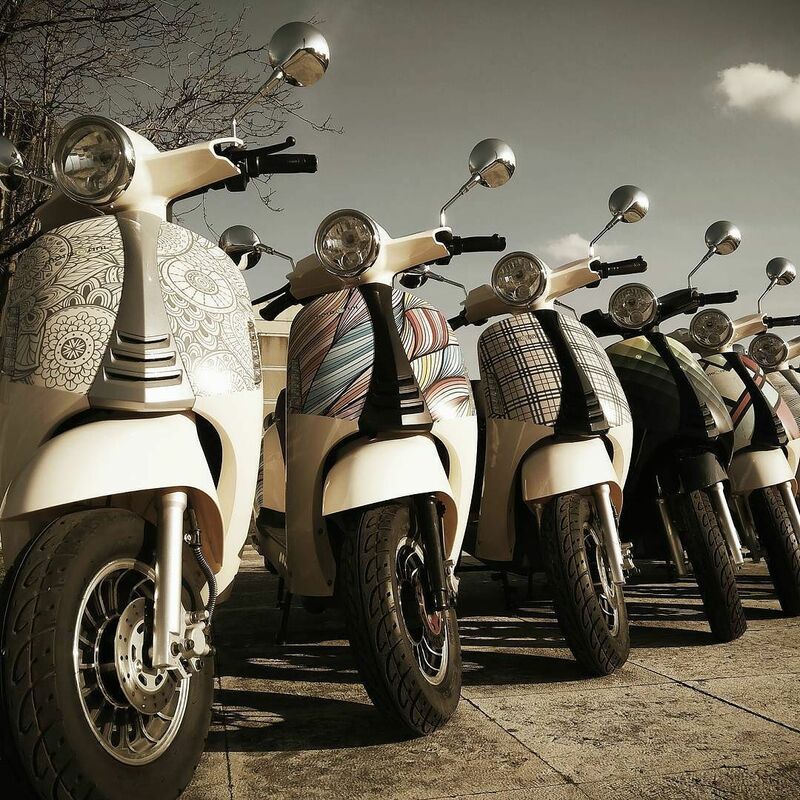 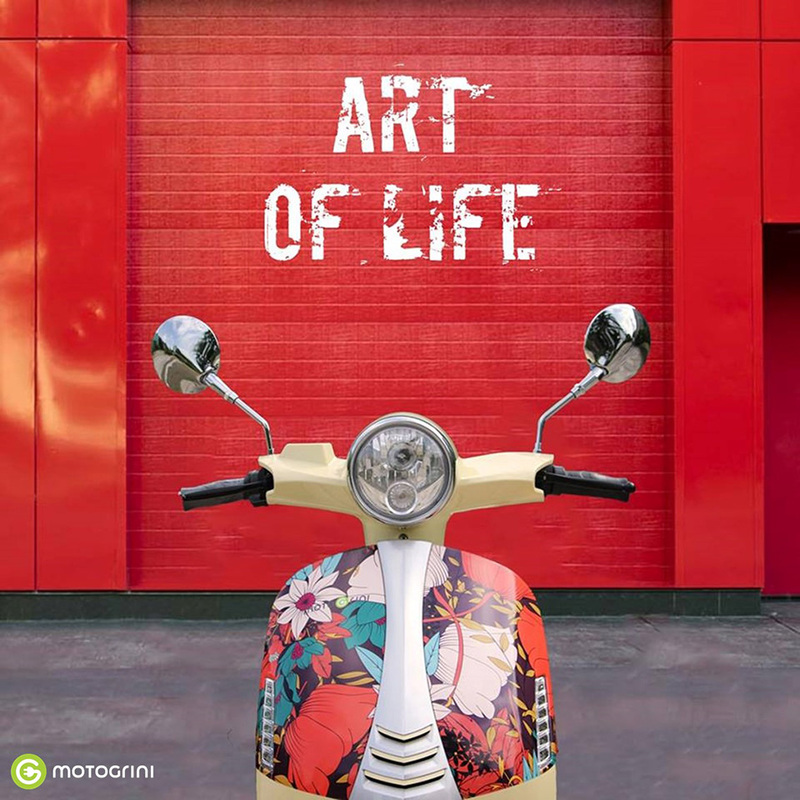 The e:motion 2072 is an artistic electric scooter from e-scooter pioneer Motogrini from Serbia. 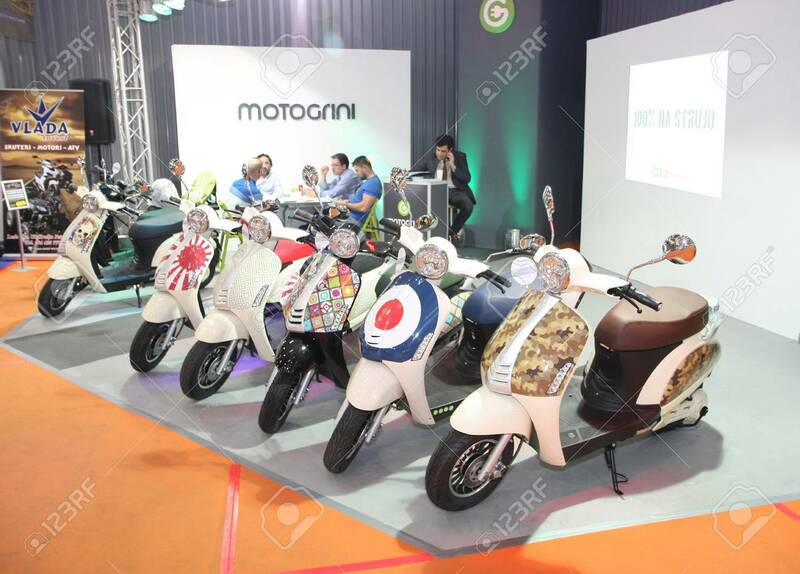 Motogrini is the first company in Serbia that introduced an electric scooter on the market. 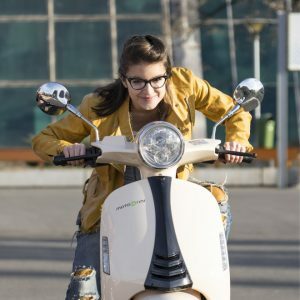 In 2016, the company was the first ever to take part in the Tesla Rally with an electric scooter. 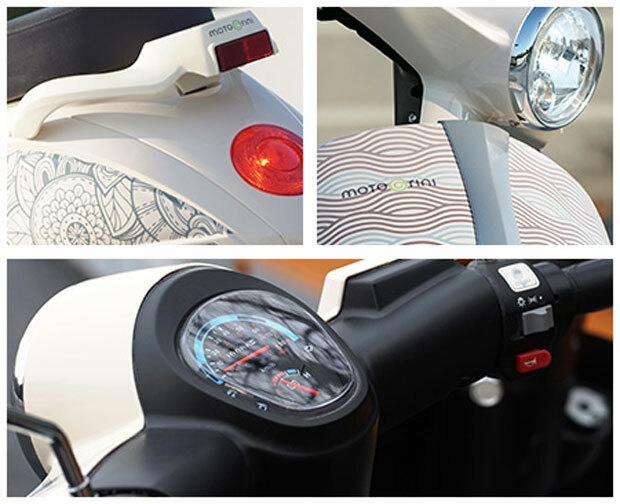 The company is dedicated to make “green” mobility a success. 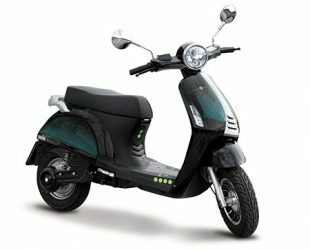 The e:motion 2072 has a 2,000 watt electric motor for a maximum speed of 40 km/h.